Fishing in Naples, Florida, is all about diversity. Blessed with a semi-tropical climate that allows almost all of Florida’s favorite species to prosper, this is one of those fisheries no self-respecting traveling angler can afford to pass on. 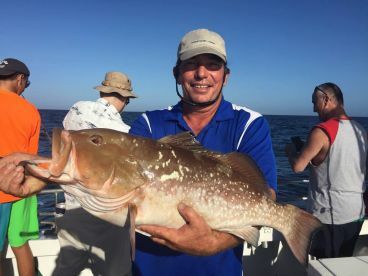 If a rich, year-round inshore offering combined with an interesting offshore fishery sounds good to you, this a destination you should not miss out on. Naples fishing charters give you the chance to get out on the water and sample the best of the action for yourself. 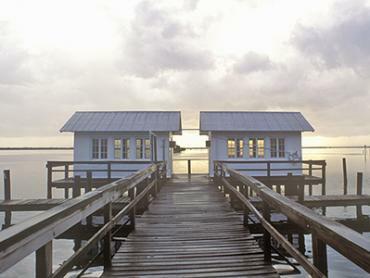 When it comes to enjoyable fishing for all, there’s just no beating Southwest Florida. 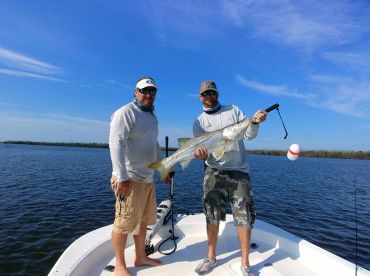 The creeks, oyster beds and grass flats around Naples are home to top notch game fish including Pompano, Jack Crevalle and Ladyfish all year round, but inshore fishing in Naples is really all about the “Big 3:” Snook, Tarpon and Redfish. 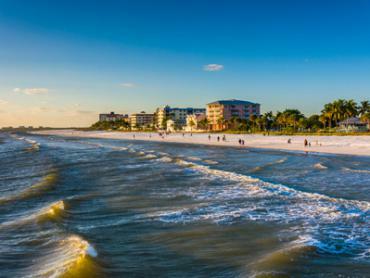 The coastline stretch from Naples to Fort Myers is often referred to as the ‘Snook Capital of the World’, with double-digit hook-ups throughout the season being the rule rather than the exception. The Silver King migrates from the north come springtime, and with it thousands of light tackle enthusiasts make their annual pilgrimage. This is when Naples fly fishing comes into its own. Looking for something a bit more toothy? You'll be happy to learn that Naples is also famous for Shark fishing. 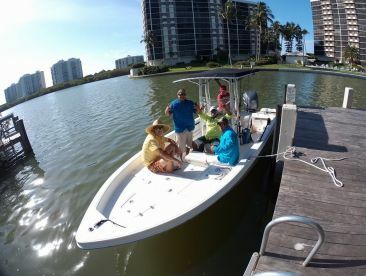 Known for hosting the best Shark fishing on the Paradise coast, you can find everything from Lemon, Blacktip, Bull and even Hammerhead Sharks foraging the backwaters. 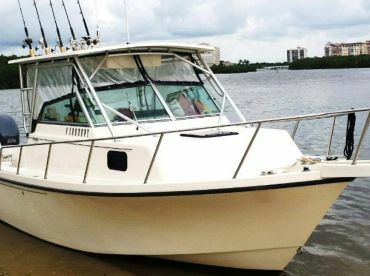 As if that wasn’t enough, Naples deep sea fishing charters also have a year-round offering. 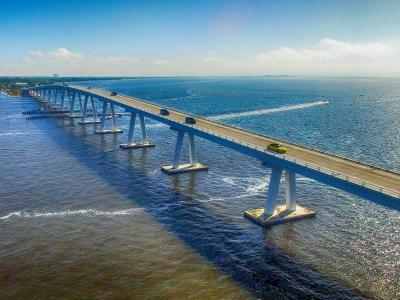 King Mackerel, Amberjack, Grouper and huge Permit dominate the countless shipwrecks and artificial reefs you can find scattered along the Gulf floor. With all these available on a full day trip (season dependent of course), what more could you possibly want? 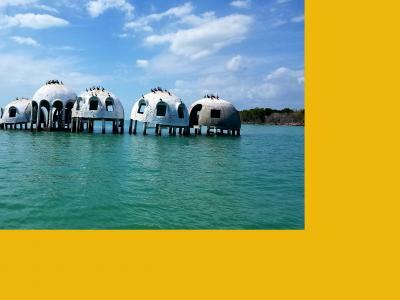 No license for fishing is necessary if you’re fishing aboard a guided charter, party boat or other for-hire vessel which possesses a valid captain or charter boat license. Winter fishing for Trout is great with live shrimps or jigs with popping corks. Later on in the year, sight fish for Snook as they start to spawn around the coastal areas and passes. 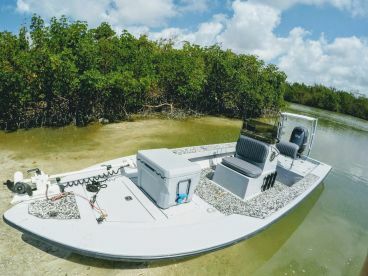 Don't miss out for a light-tackle bucket list moment sight fishing for Tarpon in the late spring and early summer, or get the heavy tackle out to target a Shark in shallow water. 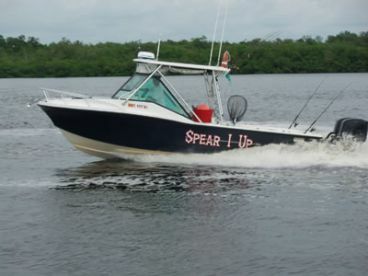 Trolling for Kingfish and Spanish Mackerel is very good in fall and springtime, and bottom fishing over the reefs and wrecks can get good results for Grouper and Snapper year round. 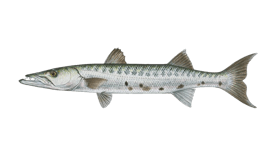 With colder waters, inshore fish are gathering in deeper holes and channels in the back bays: a lot of species are available in a small area. Spotted Sea Trout, Pompano, Redfish, and Large Black Drum are just a few on offer. The weather can be changeable. This makes flexibility key, with a lot on offer for those in the know. 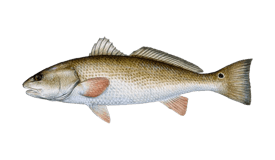 As well as Sheepshead, Mangrove Snapper, and Trout, warm water species like Snook and Redfish appear. The days start to get longer and strong east winds keep the water clean and clear. Tarpon starts to come into the coves, flats, and backcountry and Snook start to migrate to the passes. Trout is consistently good on the grass flats. Warmer weather starts to settle in, with water temperatures in the mid 70s. But this is a transition month: the weather can be unpredictable. Get it right, and you'll have great fishing for Snook, Redfish, Tarpon, and Shark. 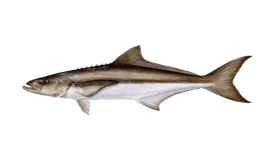 May sees large numbers of Snook congretating to spawn around the shoreline and passes. Tarpon fishing is also very good in the early morning and late evening. The weather stabilizes and is warm. 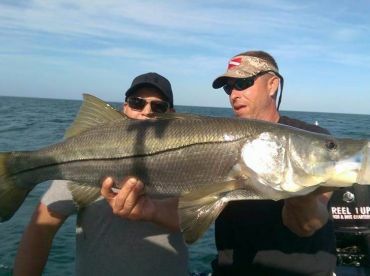 This is the peak time to sight fish for Snook, catching and releasing as per regulations. 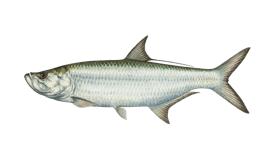 Tarpon fishing is good off the beaches and Sharks are caught in the shallow bays and nearshore. Daytime temperatures are high. Early morning and late evening fishing remains the best option, with large numbers of Snook still congregating in the passes to spawn and exciting Shark fishing in the bays. 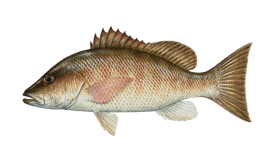 With temperatures being very high in the daytime, most fishing is limited to early morning and evenings. 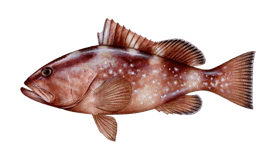 Offshore, seas are calm and can be a good opportunity to put meat in the freezer: Kingfish, Snappers, and Groupers are biting well. Hurricanes can potentially disrupt fishing, as the weather starts to transition towards the fall. Nearshore, you will find King and Spanish Mackerel biting well, with large Bull Redfish also on the cards. Water temperatures cool considerably, making the all-day bite better than it was in previous months. Fish start to move into the back bays and passes, with the Redfish bite being particularly good. Speckled Trout migrate into the back bays and are caught in good numbers over shallow patchy grass areas. 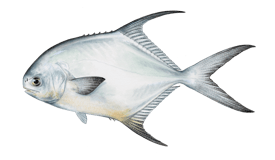 Bluefish and Pompano are often caught in the same spots. 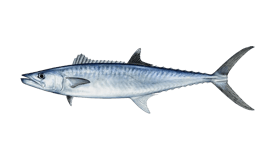 King and Spanish Mackerel are caught nearshore. 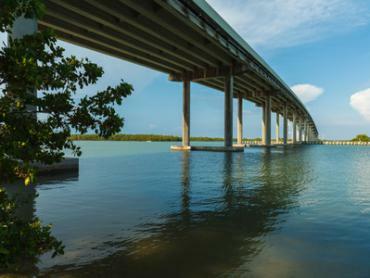 This is Southwest Florida's busiest time of year, with comfortable temperatures throughout the day and good fishing for Snook, Trout, Redfish, Pompano, and Jacks inshore and Kingfish, Snapper, and Grouper offshore. "1/2 Day Trip with Captain Danny"
"A half day with Capt Craig." 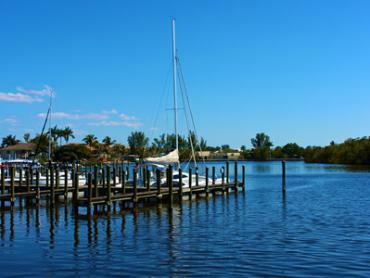 " Great morning, great captain "
What would you recommend to anglers fishing in Naples, Florida for the first time? 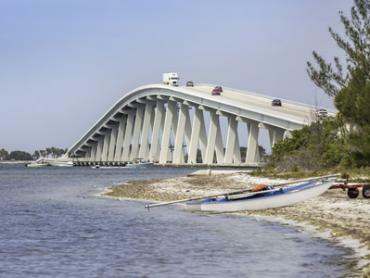 What would you recommend to anglers fishing in Naples, Florida for the first time?